Home→Uncategorized→Does it matter whose name is on my card? This is a repost from my CPRMom Blog. It’s a good post so I thought I’d repurpose it. I’ve been following an interesting discussion on an instructors forum I am on. It is one of those conversations that started out as one thing, and is slowly morphing into several different topics. But one of the conversations that came out of it was the staff at one agency somewhat bashing the credentials of another … and that’s not cool. 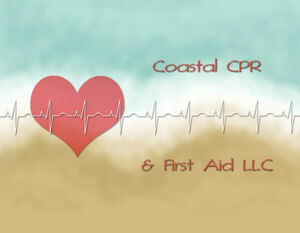 There are many really good CPR and First Aid programs out there. 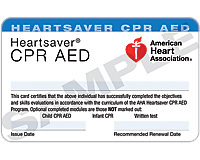 While I teach for the American Heart Association (AHA) and the American Safety and Health Institute (ASHI); there is also the American Red Cross (ARC), Emergency Care & Safety Institute (ECSI), American CPR and probably a few I’m not familiar with. There are also a lot of not so good programs out there, I’m not even going to try to look them up to list them here. How do you tell a good program from a not-so-good program? A good program has a hands-on skills component to the class. 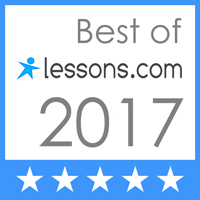 A good program can have traditional classroom courses as well as blended programs that encompass both online learning and skills sessions with an instructor. A good indication a program is in the not-so-good category is when the website promises the course is short and you can print off your card from their website once you pay them. What’s the difference between the different good programs? We all teach roughly the same skills. 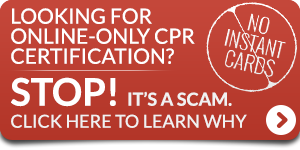 Good CPR programs follow ILCOR 2010 Guidelines. Good First Aid programs follow the 2010 consensus for First Aid co-written by the American Heart Association and the American Red Cross. The training materials, length of class and how the class is taught will vary between the different organizations. However if your class includes hands-on skills practice you can be comfortable know that you are taking a good course. If you need certification for work or as a licensing requirement check what is required. Some employers or licensing agencies may require you to hold a card from a specific organization. You should check into that before registering for a course so that you make sure you are taking the correct course for your workplace or license.